Lenovo, in cooperation with the U.S. Consumer Product Safety Commission (CPSC), has issued a voluntary recall for a specific batch of ThinkPad X1 Carbon laptops. Apparently, some units have a loose screw that might damage the battery and cause overheating to the extent that it poses a risk for fire. The specific models affected are machine types 20HQ, 20HR, 20K3 and 20K4. You can determine whether your device is in the affected batch by providing the machine type and serial number on Lenovo’s recall page. The flaw only exists on ThinkPad X1 Carbons built between December 1, 2016, and November 1, 2017. If you bought yours recently, you are probably okay, but it wouldn’t hurt to check to be sure. Over 80,000 faulty units are estimated to have been sold. If you do find that you have one of the defective laptops, stop using it immediately and contact Lenovo Services at the numbers listed on the recall page or through the recall support site they are in the process of creating (the page currently just links back to the recall announcement). Be sure if you call that you let them know you are calling about the ThinkPad X1 Carbon 5th Generation laptop recall. Staff will give you instructions on having the laptop inspected and repaired. So far there have been no incidents of fire or property loss other than three confirmed reports from users with laptops that were damaged by the flaw. After receiving these reports several weeks ago, Lenovo launched an investigation into the issue and discovered the defect involving the screw. They then notified the CPSC and initiated the recall. The recall is an unfortunate hiccup in what is otherwise a reliable Windows 10 laptop. 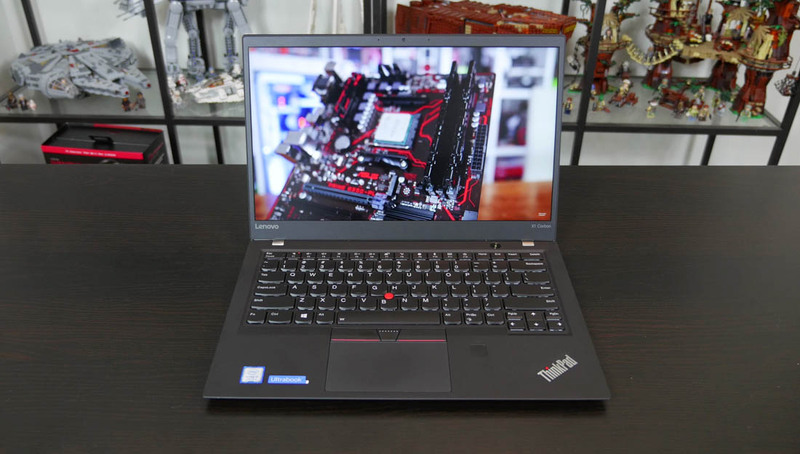 TechSpot gave the ThinkPad X1 Carbon a 90 in its review last year. It offers fantastic performance with class-leading battery life, a solid selection of ports, is light and compact for a 14-inch laptop and affords a great keyboard and trackpad. Its only drawback that we found was the high price point which ranges from $1,329 to $2,500.